Whilst the champions of today had their turn last weekend at the Men’s Manx Championship, Saturday was a day all about the champions of tomorrow. 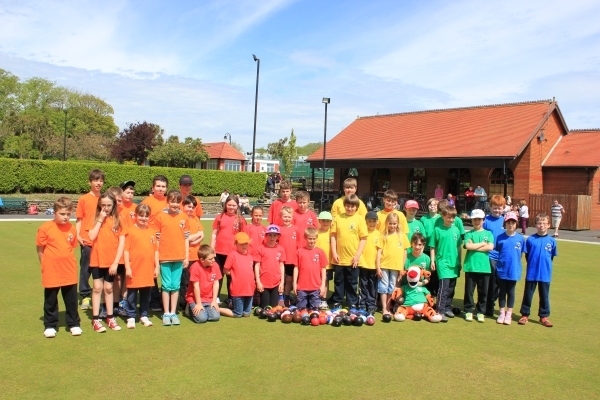 Approximately 40 children took part in the multi-coloured spectacle that is Manx Youth Games at Nobles park bowling greens in blistering sunshine, and the standard of bowling just like the weather couldn’t have been better. As well as regular bowls matches between the regions there was a host of other games such as bowls ‘golf’, target bowls and obstacle bowls as well as the ever popular roll ups. 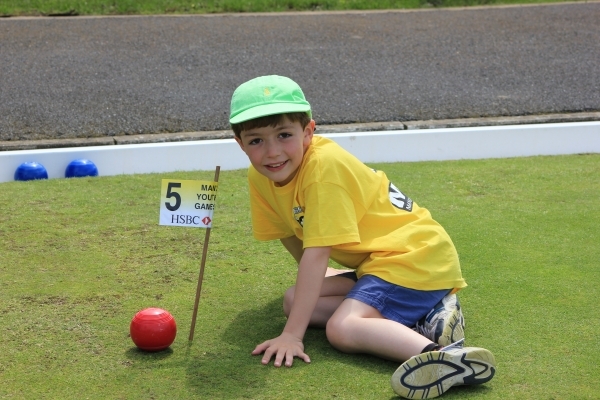 Crown Green Bowls is a sport for all ages, and this was definitely the case on Saturday with all spectators and parents getting a chance to take part, and leaving with the harsh reality that is was not as easy as their talented children made it look. Praise must go to co-ordinator Glynn Hargraves and his team for all the hard work throughout the year which has culminated in a fantastic finale which the sport can be extremely proud of. Glynn is himself a double Manx Champion and I don’t think it will be too long before some of his protégés are following in his footsteps.